A client can book a slot in order to make measurements, or can measure him- or herself, thanks to video instruction. A website for the company which produces suits. He took care of the complete proces of advies, sale, installation, service and education. Sales organisation for CNC turnig machines and milling machines. 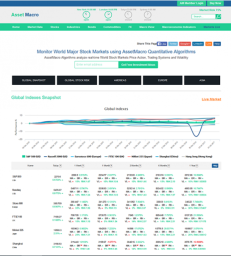 Financial data is placed on the world map and in tables with different colors for positive and negative numbers. The data is updated every minute. 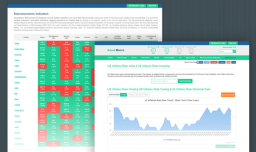 There are also graphs which help to analyze trends easily. 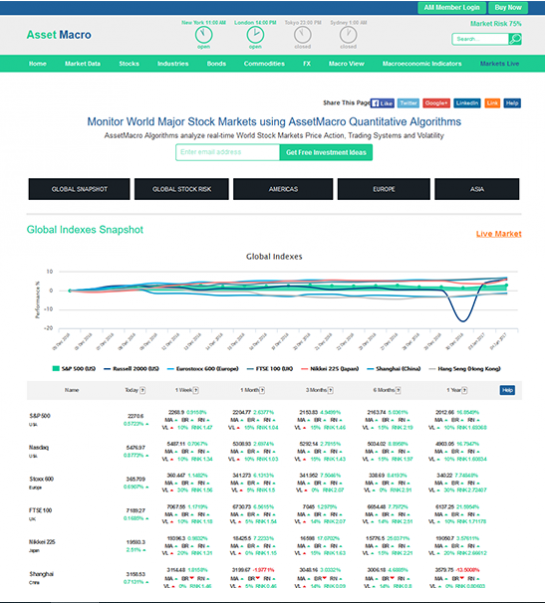 Asset Macro is a truly great and useful resource which gives analysts and investors a huge amount of high-quality information to help them analyze the prospects and risks and to make the right decisions. 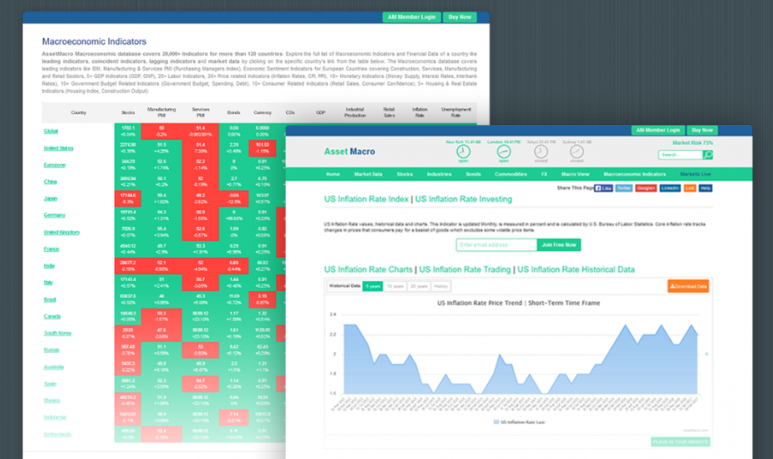 A service which provides relevant financial and macroeconomic data for investors and analysts. The idea of this ​​service was to collect relevant financial data updated in real-time from around the globe and provide it to the user conveniently in one place. On the site client is able to create his own virtual store where he can sell his own goods. It is also possible to sell through the site. In the future the platform will work as a constructor. A platform for the sale of vouchers and gift certificates.